If you’re just fresh out of university or a semester away from snagging that degree, then a future career is likely on your mind! One of the biggest concerns is probably whether or not you’ll get employed after leaving university, and we hear you. You’ve put in all that time and effort into your thesis papers, your examinations, and those nerve-wracking presentations. You deserve to have your work pay off, quite literally, with a job and reasonable starting pay. 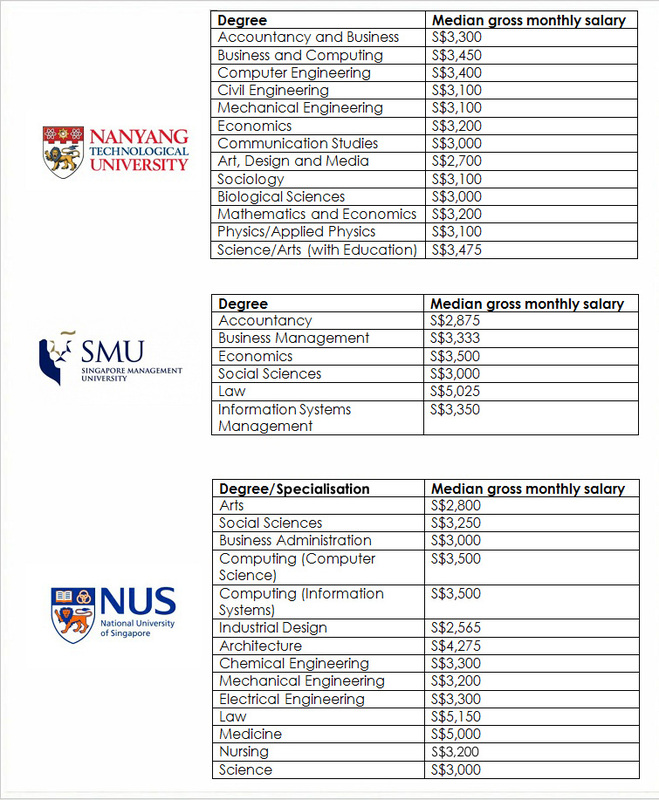 But what can you expect when it comes to starting pay for fresh graduates in Singapore? As an entry-level jobseeker, you’re probably concerned about your starting pay and other issues like tackling the problem of negotiating for an appropriate salary. If you don’t already know, MOE recently released its Graduate Employment Survey results, showcasing the median starting salaries for graduates from various disciplines. This includes business, accounting, law, and computer engineering. It provides us with plenty of information on what to expect, especially concerning salaries. 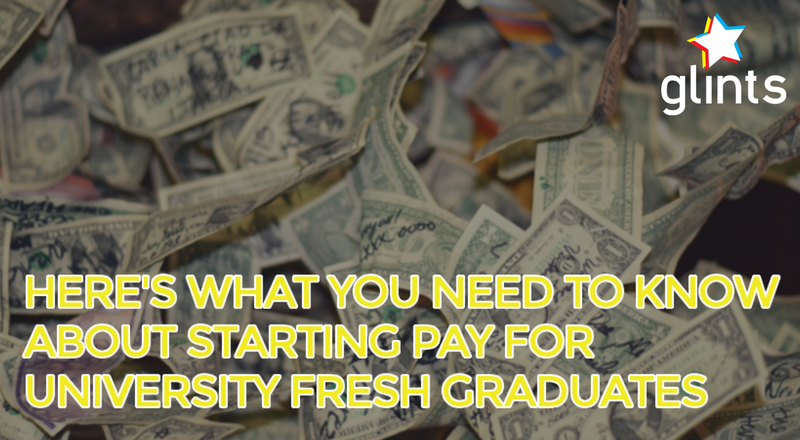 However, before you get right into checking out the reports and taking that data as a solid reference, here are a few things we feel you should know regarding starting pay for fresh graduates in Singapore. We’re not saying the GES is a total lie. However, it’s wise to acknowledge the facts. Private university graduates earn much less than their local university counterparts, and employers have been known to be slightly discriminatory in their hiring as well. These are things that aren’t reflected in the GES reports, and can fall through the cracks if one doesn’t dig deep enough. In October 2016, an employment survey was launched for the private university demographic. It revealed that the starting pay for private university graduates started from $2,550 – a great fall from the numbers that local university graduates are serving up. Private university graduates then have a lower starting point in terms of pay and cannot reference the GES used to survey students from local, autonomous universities. It’s also worth highlighting that the word median is indicative of how you should approach the GES reports. Median salaries mean that these numbers are more or less midpoints; 50% of people are indeed earning above these numbers, but there is also the other half of the surveyed cohort that are earning below them. As a fresh graduate, if you find yourself landing a job that offers you a salary that falls below what the GES has provided, rest assured that this is not out of the ordinary! As mentioned before, these salaries are labeled median for a reason. The median amount, however, should not weigh on your mind too heavily if you’re assured of your career’s direction. As an individual, it’s best to be certain of what you want for yourself, and the kind of services you’re offering to the hiring company. 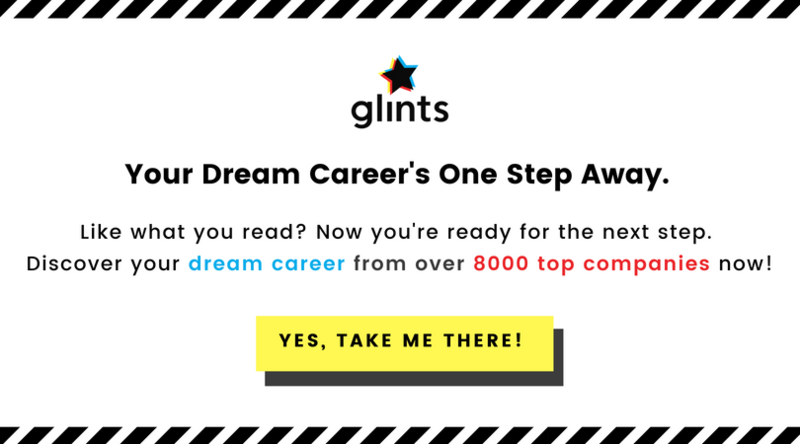 People can and will recognise great work done as well as reward you for it, so rest assured: you won’t be working at an entry-level position forever, nor will you always draw an entry-level salary or starting pay for fresh graduates in Singapore. The factors above should weigh just as much as starting pay for fresh graduates in Singapore. A great work environment and bunch of colleagues can just as well make you feel like working at this company is worth it, as is having a boss that genuinely takes care of you and your progression. Drawing a huge salary will not make you stay if your superior neglects you or makes your life hell (but if it does, then kudos to you and your willpower). Think broadly when you approach your first full-time job. It’s not always about the money, after all. Now, then, we’re ready to talk about how to negotiate for a reasonable salary. “What do I do if I can’t rely on the GES reports for my asking salary?” you might ask. Well, the best way to get accurate information is to get to the source of said information. 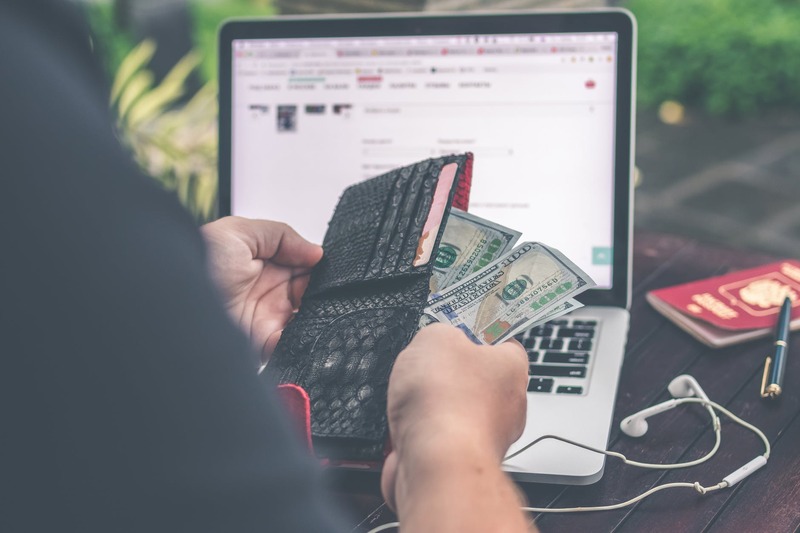 NYLON has provided a reliable article on actual starting pay for fresh graduates in Singapore for various professions, which is useful for anchoring yourself to reality instead of following a fantasy. You can also consider asking older peers and relatives for this information, especially if they have friends in different industries. 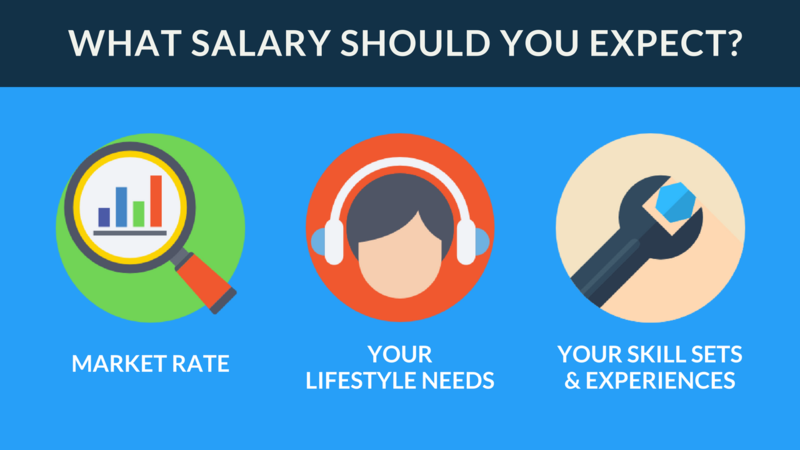 Coming up with a reasonable asking salary involves being sure of your lifestyle needs. To put it simply: the more you spend, the more you’ll need to earn. Now is the time for #adulting and doing your budgeting, and also knowing what to give up. As for the actual negotiating, it’s best to place an emphasis on what you can offer the company, instead of harping on the starting pay you want the company to give you. 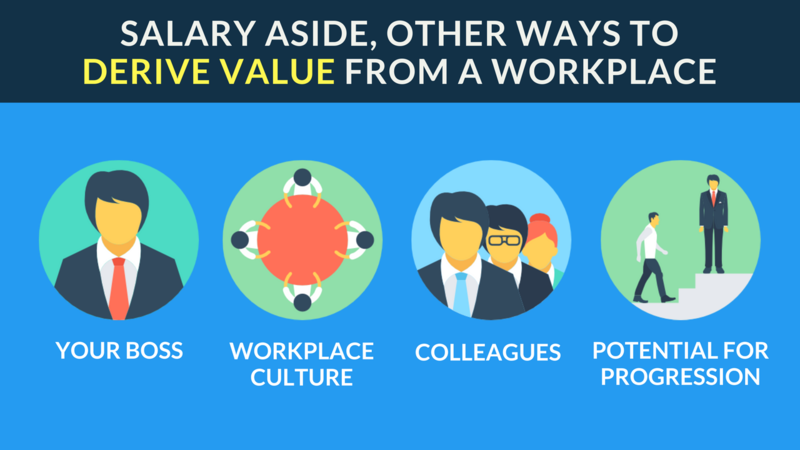 If you’re certain you have value-adding skills that will shake up the workplace for the better, then sell that! It’s infinitely better to think of others rather than constantly thinking about yourself and what you want. Other things you can work on for the negotiating process include maintaining proper posture and positive body language, as well as thinking about negotiating beyond your salary. This means benefits or even asking for job performance reviews, six months down the road. Be firm, confident, and polite! Employers are prepared to invest in you if they’re keen on hiring you. Negotiating with people who believe in you and think you’re worth it isn’t quite as intimidating as it seems to be. As you gear up for seeking your first full-time job, remember to consider your opportunities as broadly as possible without getting tunnel vision for the starting pay for fresh graduates in Singapore. The Graduate Employment Survey is a great place to start for deriving your asking salary, but it shouldn’t be taken as completely reliable or accurate, for the reasons stated above. Know your worth as an individual and professional and choose a company that offers you more than just a great starting pay for fresh graduates in Singapore. Consider everything and anything when it comes to accepting your first offer of employment and know that hard work and passion will take you places one day!